AB de Villiers shares a great rapport on and off the field with Royal Challengers Bangalore captain Virat Kohli. Former South Africa skipper AB de Villiers, who shares a great camaraderie with Virat Kohli, told NDTV in an exclusive conversation that the Indian skipper is one of the best captains in world cricket right now. "There are a lot of good captains. New Zealand captain Kane Williamson is quite good and South Africa's Faf du Plessis knows what he is doing. 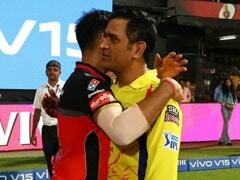 However, my good captain from IPL, Virat Kohli, is a great captain." 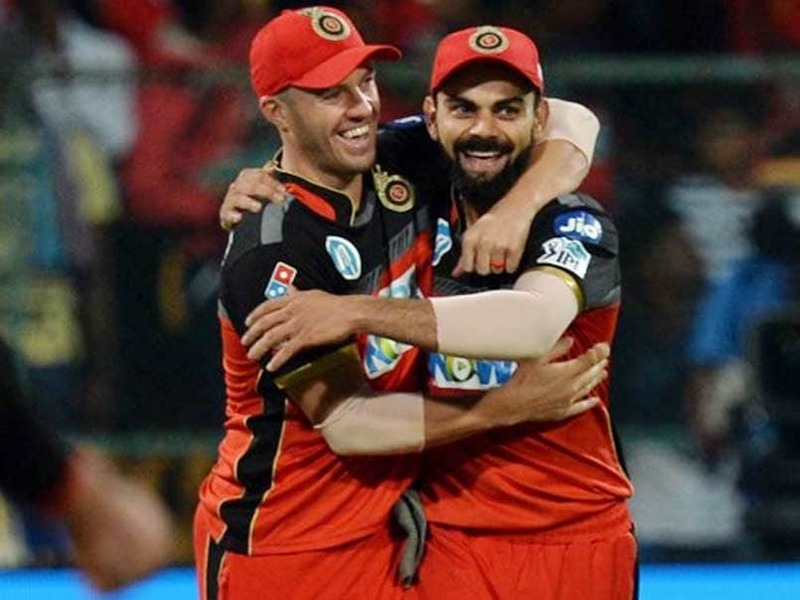 De Villiers, who has been associated with Royal Challengers Bangalore since 2011, shares a great rapport on and off the field with the Indian Premier League franchise captain Kohli. 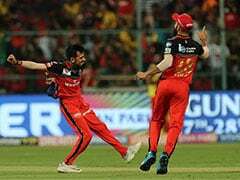 The South African has been a crucial member of RCB's batting line-up and two of his three IPL centuries came while playing for the Bangalore-based outfit. 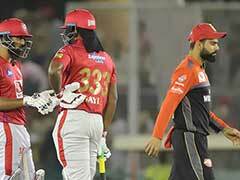 Popularly known as Mr. 360, De Villiers, sent shockwaves around the cricketing world by announcing his retirement from international cricket in May this year, citing that he 'has run out of gas'. 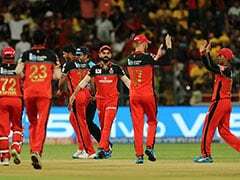 Although he will continue playing domestic cricket and IPL for a few more years, De Villiers revealed that he is very happy with the time he gets to spend with his family as there are no more international commitments. "Still playing cricket for 6 months in a year but getting a lot of time to spend with the family. It's a great feeling to watch my kids grow," he said. When asked about India's chances of winning the 2019 Cricket World Cup, De Villiers signed off by saying, " A lot of teams have a chance and India certainly look good as they have already won a Champions Trophy title in England, but I hope that South Africa win this time."